V. Jean Miller, 91, of Covington, passed away Thursday, July 19, 2018 at Piqua Manor. She was born December 18, 1926, in New London, Missouri, to the late Judson W. and Anna (Shearer) Hill. Her stepmother was the late Clora Mae Hill. Jean married Robert J. Miller on September 27, 1947; he preceded her in death on August 30, 1992. She will be missed and remembered by her daughters, Sherry Jacquemin of Covington and Diane Brown of Tipp City; three sisters, Frances Brock of Tipp City, Joyce Simon of Covington, and Judy Boehringer of Covington; three grandchildren, Jody (Tim) Collins, Jennifer Schoonover, and Shelly (Jim) Roberts; four step-grandchildren, Rob Jacquemin, Kathy Jacquemin, Mary Staten, and David Jacquemin; four great-grandchildren, Justin, Ashley, Taylor, and Makaila; a great-great-grandson, Preston; and her special son, Dennis “Scooby” Willoughby. She was preceded in death by her son Bobby Gene Miller; brothers Judson Hill Jr. and infant twin brother Jackie Hill; sister Nora Mae Kain; son-in-law Robert Jacquemin; and special friend Robert Thompson. Jean, or “Mopsy” as she was known by many, attended Newton Schools and had worked for WACO and NCR. She retired from Sellman’s Furniture after many years of service. 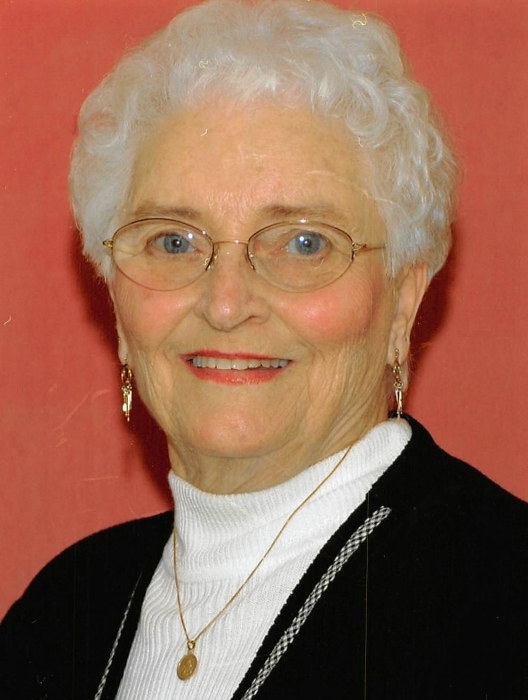 She was a member of St. John’s Lutheran Church and the V.F.W. Ladies’ Auxiliary. Jean loved spending time with her family and taking trips with her sisters. A funeral service will be held at 1 p.m. Wednesday, July 25, at Moore Funeral Home, 10 S. High St., Covington, with Chaplain Ed Ellis officiating. Burial will follow in Miami Memorial Park. Friends may call from 11 a.m.-1 p.m. Wednesday at the funeral home. Memorial contributions may be made to Hospice of Miami County. Online condolences may be left for the family at www.moorefh.com.